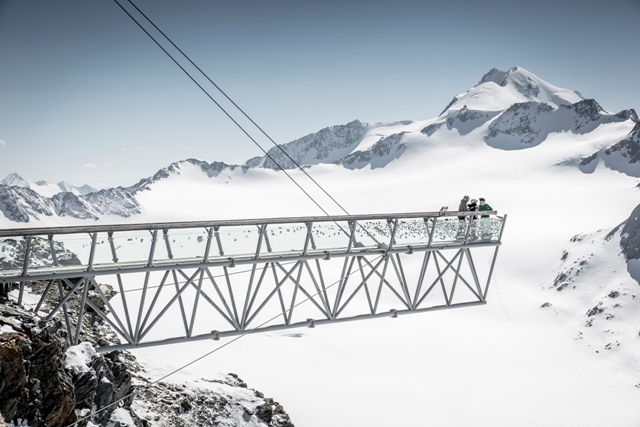 Much larger and livelier than nearby Obergurgl, Sölden offers an extensive network of snow-sure slopes that include two splendid glaciers. 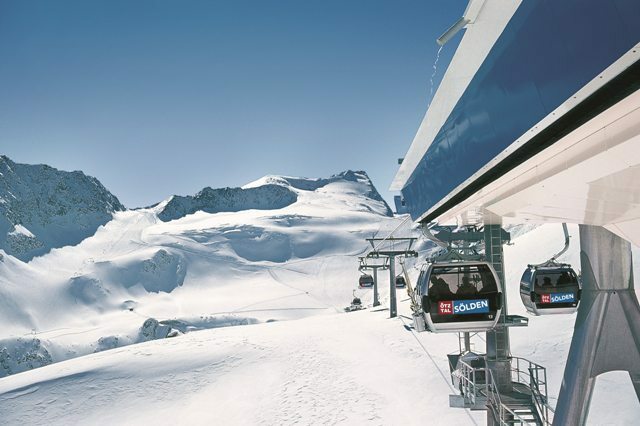 Its runs suit all levels, but it is intermediates who will get the most out of Sölden, whose efficient lift system ranks as one of Austria’s best. 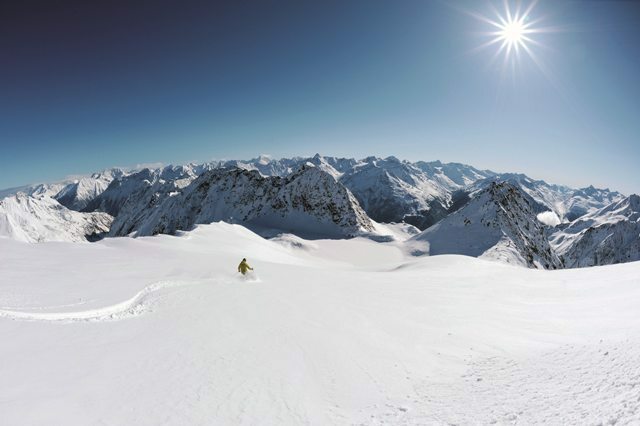 Sölden offers an excellent range of mostly intermediate terrain spread over several connecting mountains - as well as two superb glaciers that allow skiing from October (sometimes September) through to May. A key feature of the area is the length of the runs, some of which drop over 1800m vertical from the top of the glacier all the way to the valley floor. 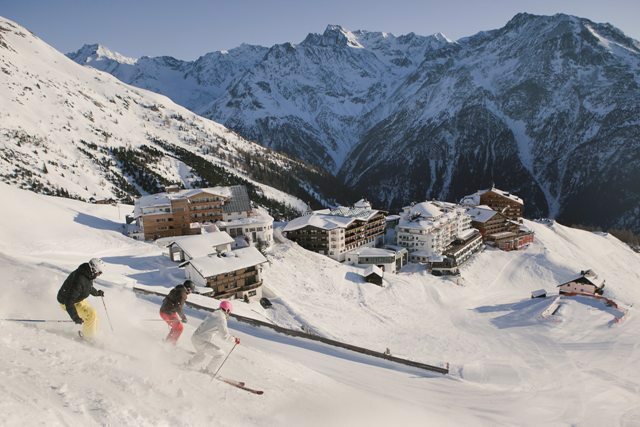 There are few seriously steep pistes in Sölden, but experts will find plenty of interest off-piste. 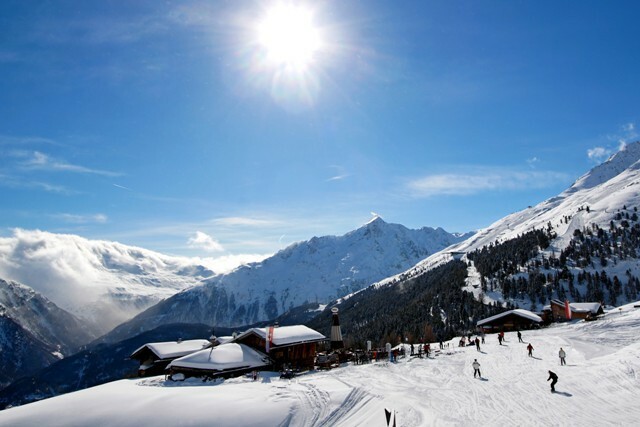 Sölden has an adequate nursery slope and one or two easy pistes to progress to, but there are better resorts for complete beginners. 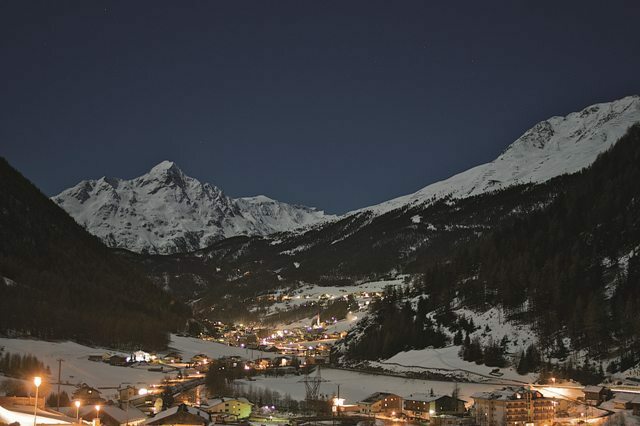 Sölden is a large, lively traditional-looking resort just down the valley from the much smaller and quieter Obergurgl. 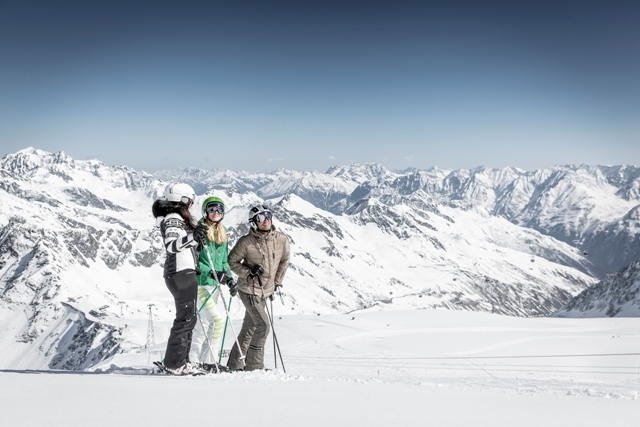 Sölden’s après-ski scene is justly famous, and comparable to only a handful of other resorts – Ischgl and Saalbach among them. Given the resort’s size, this is not an ideal place for non-skiers, though there is an excellent thermal spa, a bus ride down the valley. 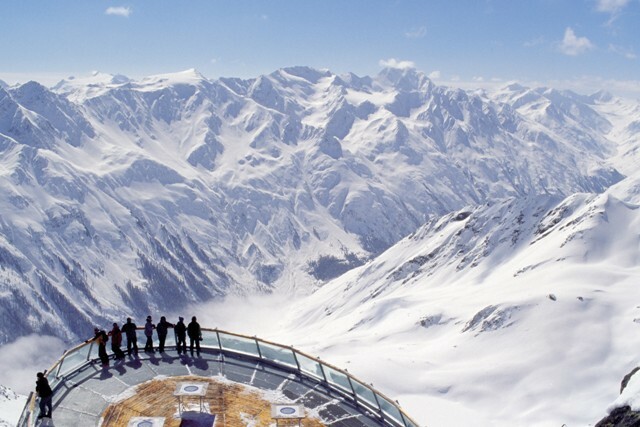 Sölden is located in the Tirol region of western Austria, not far from Innsbruck and close to the Italian border.